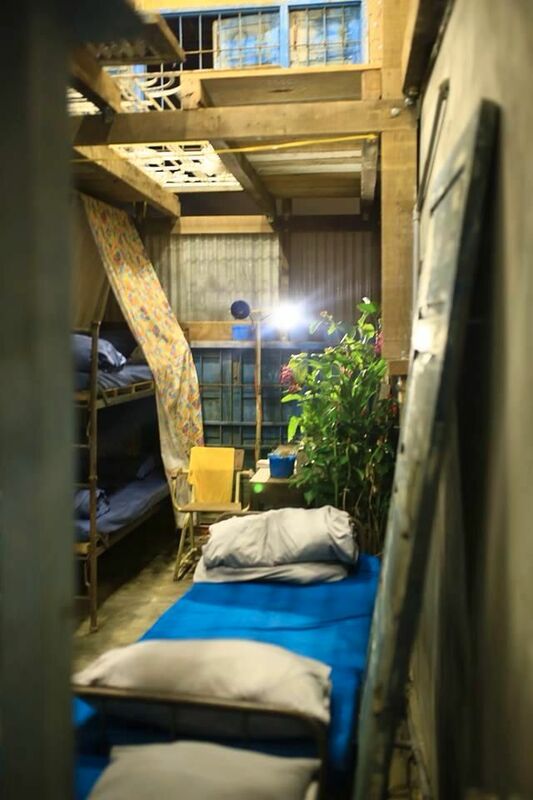 Dorm (short for dormitory or also called hostel) is defined as a staying area in a house or apartment buildings mainly providing basic amenities to "live and sleep" for a certain group of people - usually students at the high school or college or university. 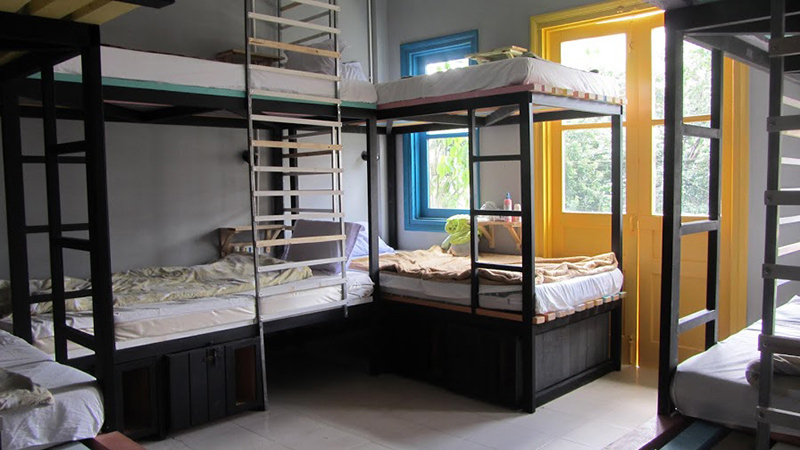 In Vietnam, the images of multi-floor iron or wooden beds closed together is the most common found in many dormitories. And perhaps this has become a distinguished feature when it comes to Dalat, and now I will suggest you some best dorms in the city of fog. At Beepub, there are two typical forms of the room. They are Dorm rooms (shared bedroom for many people) and normal single rooms. There are 3 Dorm rooms with 2 -floor beds and 8 single rooms. Price ranges from 95K - 300k / room. 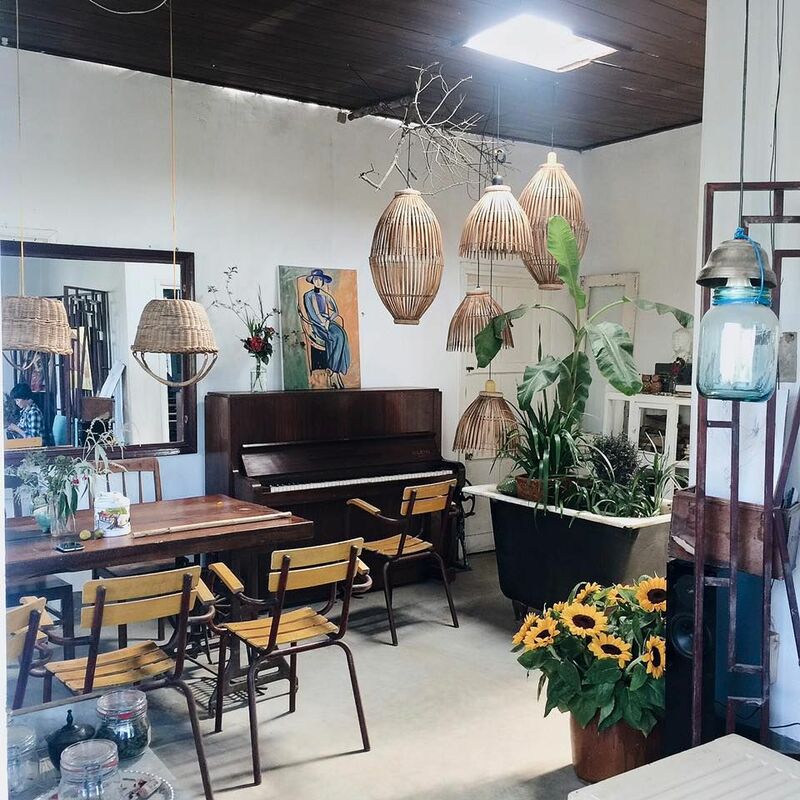 The first impression you get when coming to Beepubis perhaps the brilliant colors from outside and inside. Everything in Beepub is very prominent,even each room is decorated in a different style. Therefore, what makes you most enjoy here is the funny youthful and vibrant atmosphere. 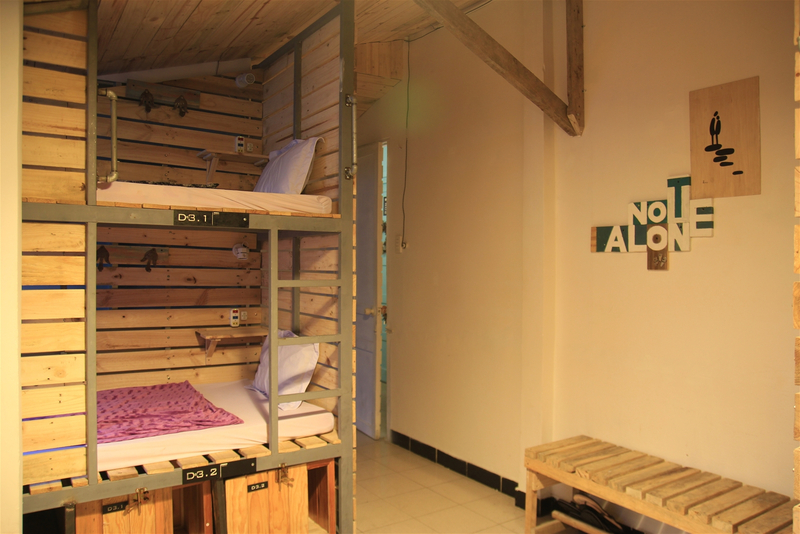 Yolo Hostel is as same as other hostel models in the area. 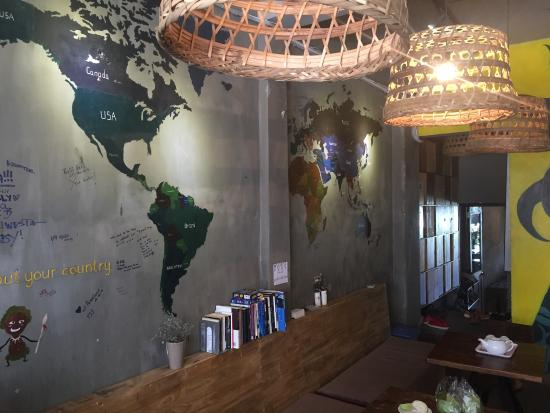 By making full use of the area, and sharing space with the purpose of the connecting tourists, the cost per person is only 99k / night. 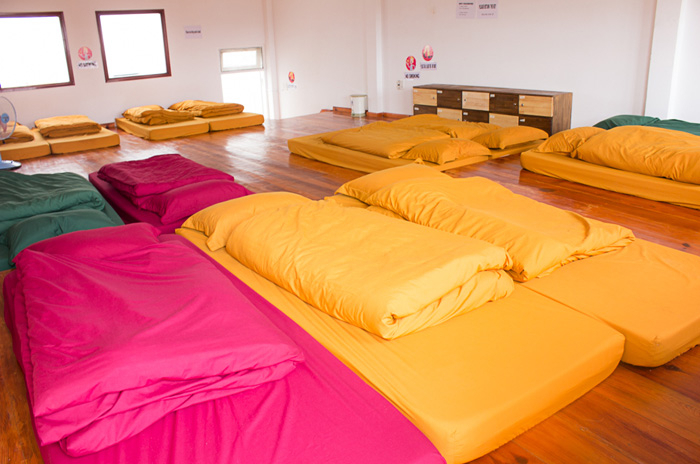 This newly opened hostel in Da Lat has got a lot of attention from the young travelers. 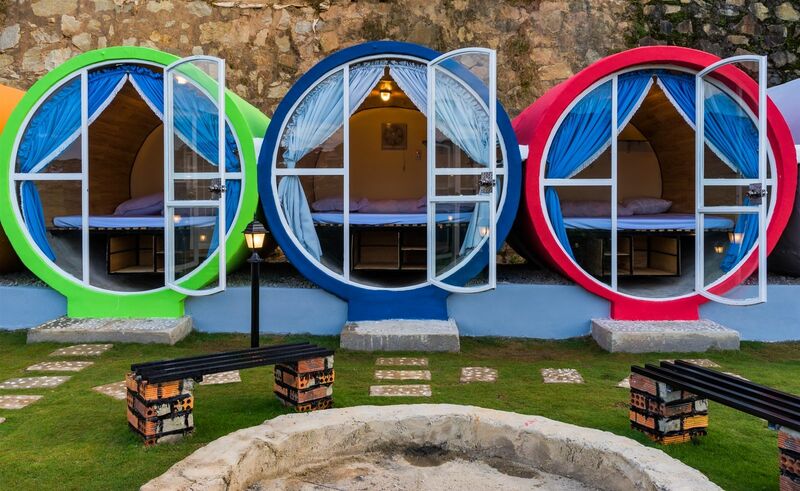 The hostel has an unique design by using tube- shaped things to create the rooms and decorating with different colors. 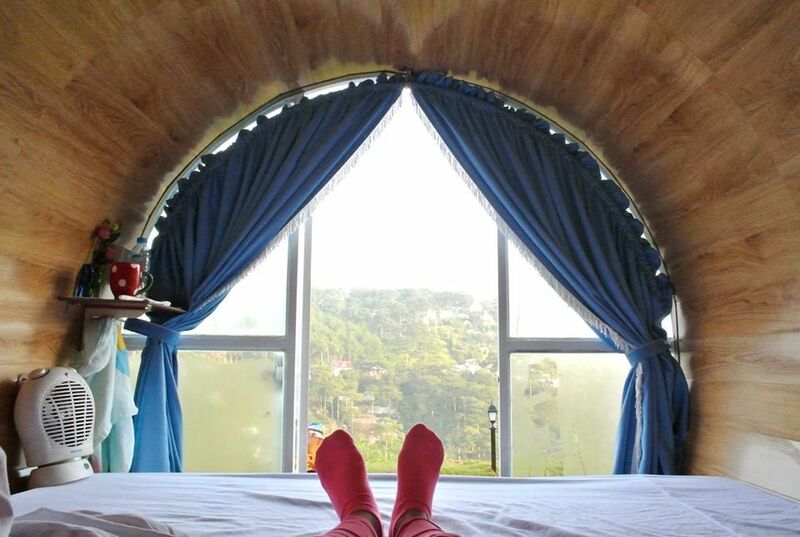 The view of the hostel is extremely glimpse, look downwards to valley and hill. It is an ideal place to enjoy the last sunlight of a day. 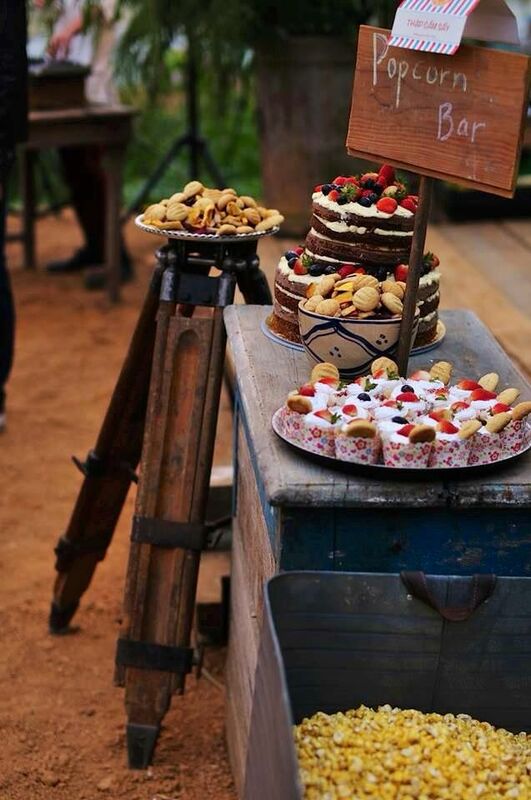 Or you can have a campfire while eating and chilling with friends in the beautiful nature. Tre's House architecture is inspired by familiar items like Beebe, bath, door, glass vases and baskets. Space around has inspiration from different gardens: the left park is to organize wedding party and musical events. The backyard in which plants plenty of fresh vegetables. The right -site yard is arranged for you to "take a selfie". This hotel is highly appreciated and incredibly shared among trekkers. There is a fairly large garden with the beautiful greenery surrounds the hotels. The hotel is highly appreciated with the positive comments. Accommodations are fairly clean with full amenities and friendliness is the biggest plus here. 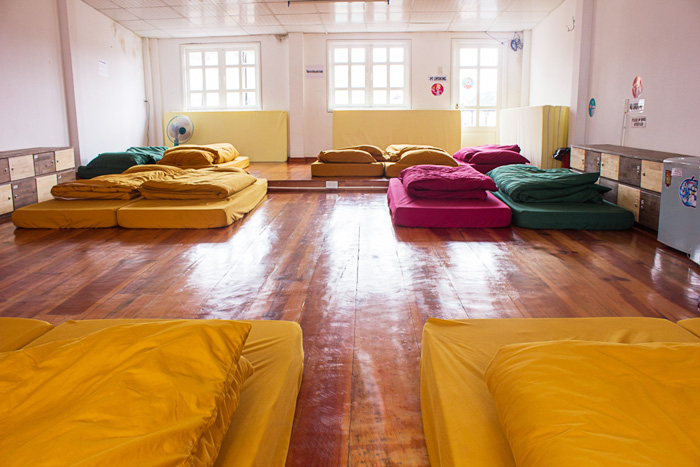 Thanks to its central location and cheap price, the hostel is beloved by so many young people. The Hotels featuring 2 main colors, black and white is quite an attractive and prominent. Also, the service here is very good. This hotel is owned by Hue person so everything here is quite simple but still exudes its own mark of green color. Cheap price makes it always full during the peak season. 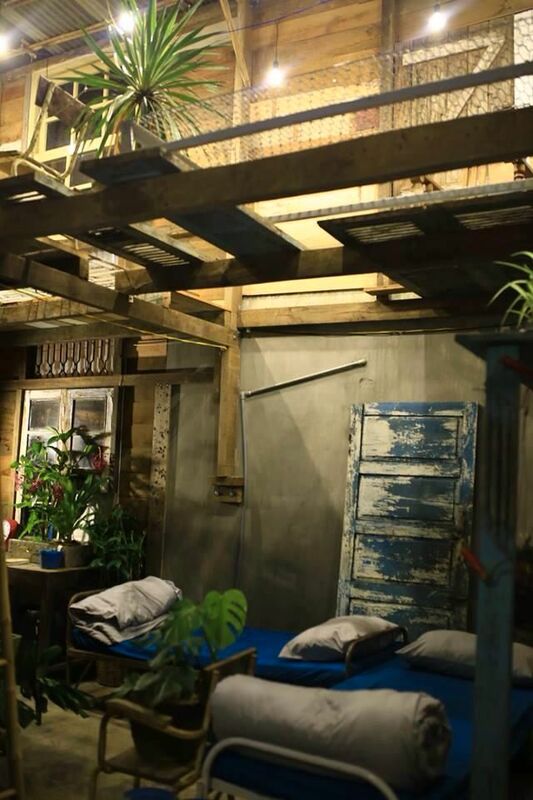 This Hostel is pretty clean and offers very good price. Service is friendly and everything is ok at this low price range/ Prices to range from 120k / person.